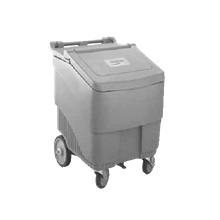 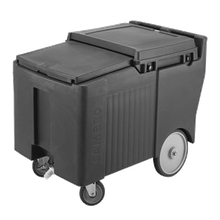 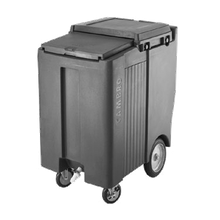 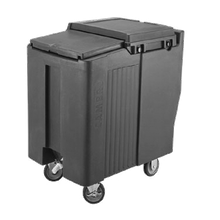 Transport large bags of ice to a commercial merchandiser, or simply bring buckets of ice from back of the house to front, with our full-line of ice transport equipment. 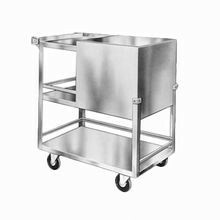 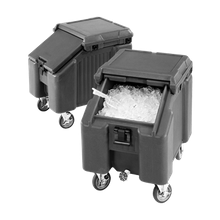 We offer a wide-selection of products, from refrigerated ice transport trailers to in-house ice buckets and caddies, so moving ice from one location to another is safe and sanitary. 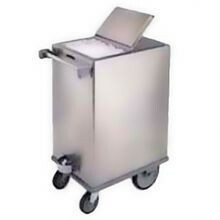 Plus, we stock a number of ice scoopers, bags and accessories.